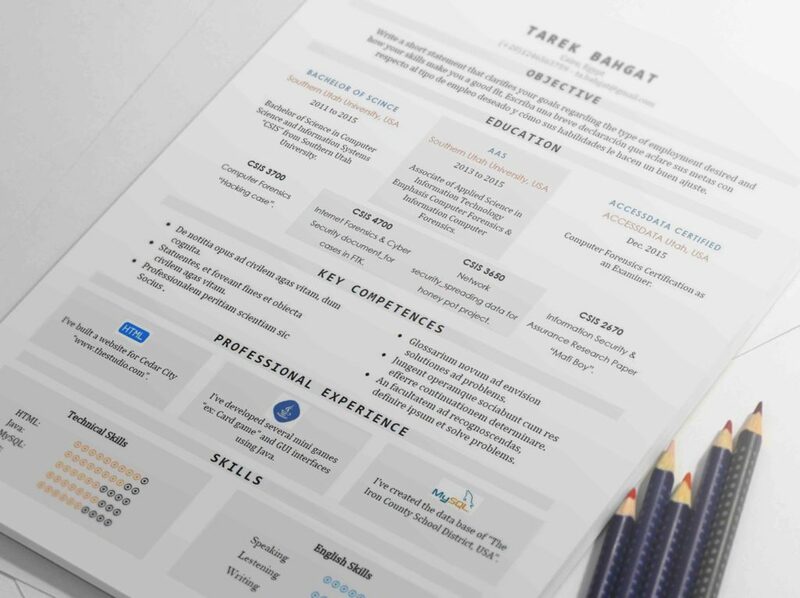 One page Resume Template suits freshers. It came with a tabular design that give it a modern look, with a well organized info, and softness that will make eyes comfortable to give it a closer look. 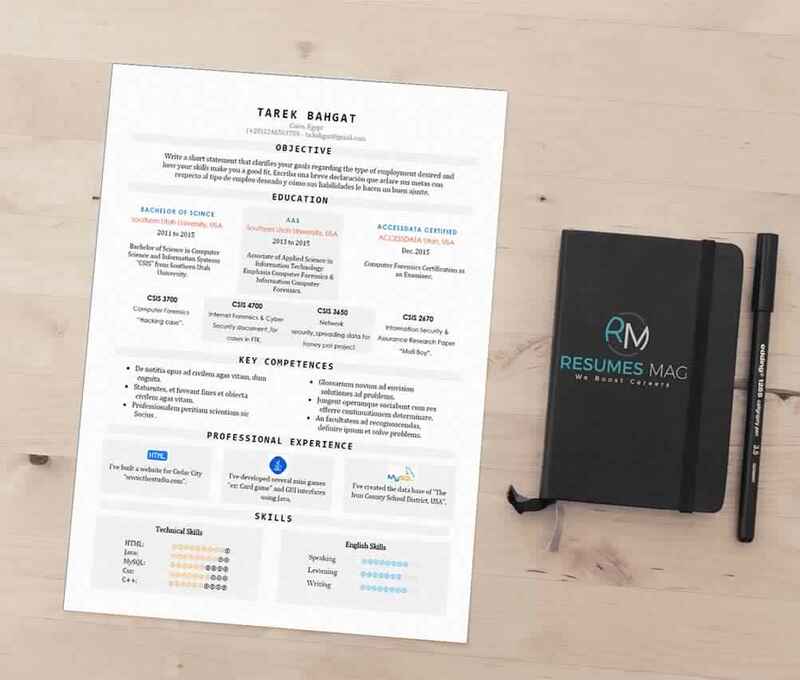 Editable Resume Template file in Docx format (US Letter Paper size), with an easy layout to edit it the way you like using MS Word.